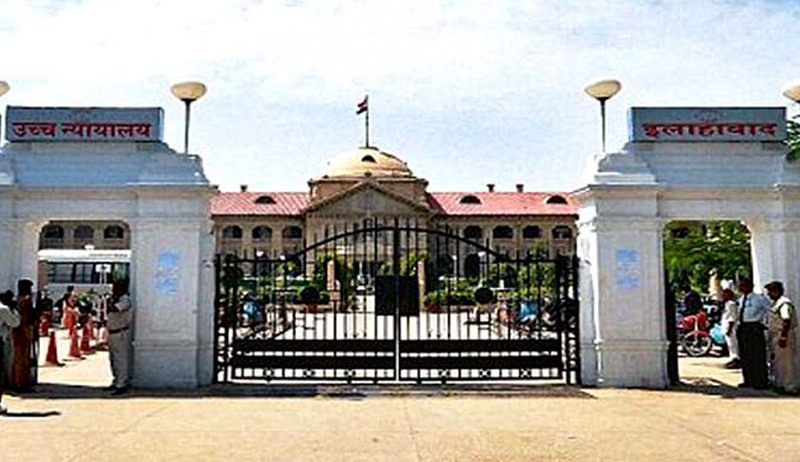 The Allahabad High Court has disposed of a writ petition against BSP president Mayawati filed by BJP leader Neeraj Kumar Saxena, wherein he had alleged that Mayawati openly sought votes to a public at large, amounting to wooing the electorate, based on a religious appeal. Neeraj Saxena contended that any poll campaigning or public speaking that amounts to wooing the voters on religious lines is a clear defiance of law and therefore, the Election Commission of India (ECI) was bound to take action against such persons or political parties keeping in view the nature of the evidence filed on record through a compact disc. The ECI submitted that there were limitations on the exercise of any such power and also its stages, inasmuch as if the issue arises about disqualification as prescribed under the Representation of Peoples Act, 1951, then in that event, the assessment of any such statement amounting to either a violation of law or a corrupt practice has to be dealt with at different levels and forums as provided under the Act. The ECI further clarified that the present allegations do not arise out of any election petition but is a dispute about public speaking and alleged allurement of voters on the basis of religion and caste, therefore, such prevention or prohibition or any regulation whether can be made by the Election Commission of India or not, will be considered as and when such an application is processed and decided. The division bench comprising of Justice Amreshwar Pratap Sahi and Justice Sanjay Harkauli conclusively disposed off the writ petition with liberty to the ECI to proceed to examine any such pending complaint or complaints that may be received. Further, the bench held that the ECI shall proceed only sending a notice to the BSP and verifying the contents of the allegation made in accordance with law and made urged the commission to take the decision expeditiously.